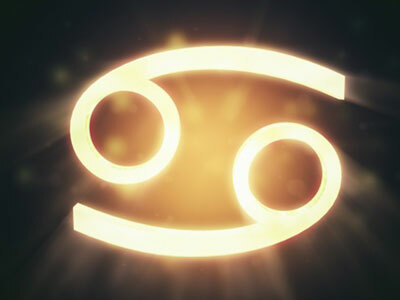 Yes, even optimistic and energetic Sag needs a boost once in a while. I've been feeling pretty awesome lately and when I think about the future, I realize I will not always feel this way. With that in mind, I came up with 5 power-boosting mantras that resonate with the Archer's soul. 1. "I don't need others to believe in me to believe in myself". 2. "I will, eventually, find the answer to this mystery". 3. "I feel constrained but the feeling will soon fade away". 4. "I will finish this project and bring abundance to it". 5. "I love change, so bring it on!" 6. "When I'm feeling off-balance, I schedule a date with nature".